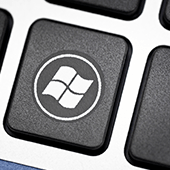 Microsoft has claimed that Windows 10 will be the final version of the world’s most popular operating system. Instead of bundling new features into a new Windows release, Microsoft has been issuing free updates to the current version since 2015. The latest update is almost here, and it comes with some exciting improvements. Previous StoryWhat are watering hole attacks?